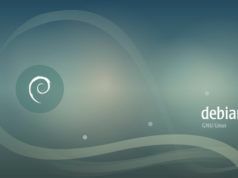 Short Bytes: The Debian Project has announced the release of eight stable update of Debian 8 jessie. Debian GNU/Linux 8.8 comes with many package updates, 60+ bug fixes, and 90 security fixes. 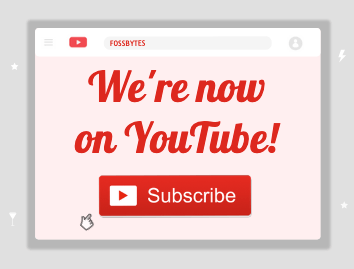 As it’s not a new major version release, the existing users who are already having all the latest security updates installed don’t need to do anything. The interested users can use the aptitude (or apt) package tool to perform the upgrade. Debian GNU/Linux 8.8 brings along tons of security fixes to the stable Debian 8 release. The security advisories for many of these fixes have been already published by the project separately. Debian GNU/Linux 8.8 release also brings a few fixes for some serious problems. 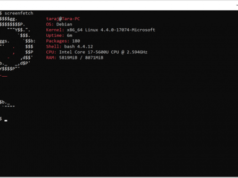 The changes can be notably listed as package updates and fixes for Linux kernel, Binutils, and NVIDIA graphics drivers. On the announcement page, if you count the bug fixes, they turn out to be more than 60. On the security front, there are total 90 fixes. 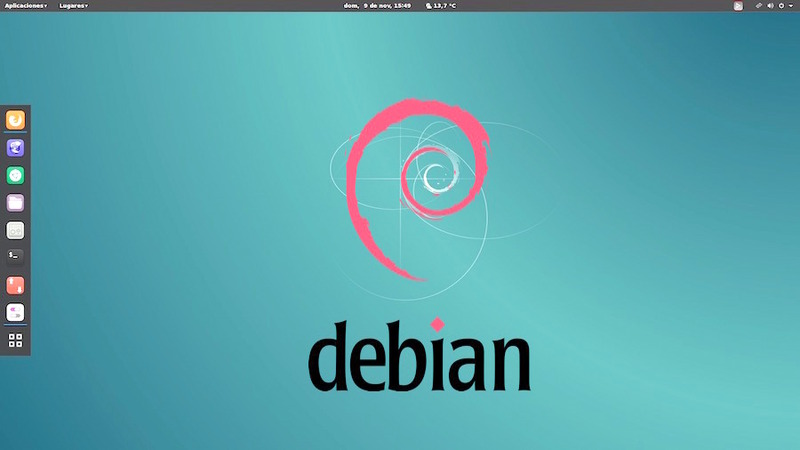 Please note that Debian GNU/Debian 8.8 isn’t a new version of Debian. It’s just a Debian 8 image with the latest updates of some of the packages. So, if you’re running a Debian 8 installation with all the latest updates installed, you don’t need to do anything. “Those who frequently install updates from security.debian.org won’t have to update many packages and most updates from security.debian.org are included in this update,” according to the release announcement. What does this mean? This means that if you’re having old jessie CDs or DVDs, you don’t need to ditch them. After installing Debian using old images, you just need to install the updates. The ISO files and other installation media links are yet to be published on Debian’s servers. It should be available for download very soon. Just in case you’re looking for an upgrade, this could be done pretty easily by pointing Debian’s aptitude (or apt) package tool to one of the FTP or HTTP mirrors. The list of mirrors can be found here. 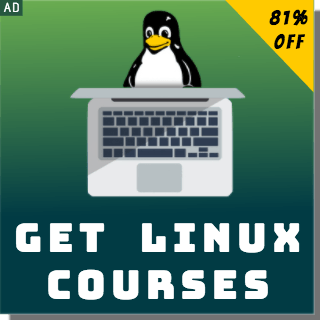 So, are you planning to grab the Debian GNU/Linux 8.8 upgrade? Don’t forget to share your views.